You can use you Amazon Prime account for discounts at Whole Foods -- but how does it work? If you've been to Whole Foods in the last two years and you have an Amazon Prime account, you've probably noticed the option to scan your Whole Foods Market app while checking out. What does the app do? Does it really save you money? How does it work? We looked into it for you. But, before we get into how the app works, let's learn a little bit about the history between Amazon and Whole Foods. Prior to two years ago, the two companies were independently owned and operated. However, in mid-2017, Amazon, in an attempt to expand their market share and delve into the grocery sector, purchased Whole Foods for $13.7 billion. The buyout actually came as a blessing in disguise for Whole Foods. Whole Foods was struggling at the time, and its challenges were evident in its finances. In 2017, before it was bought out by Amazon, same-store sales were declining 1.5 percent, according to regulatory filings. The previous year, they were declining 2.5 percent. Indeed, the buyout allowed Whole Foods to get back on its feet and provide fresh groceries via online orders. While the company retained many of its brick-and-mortar stores, it was also able to sell much of its produce online by way of AmazonFresh. 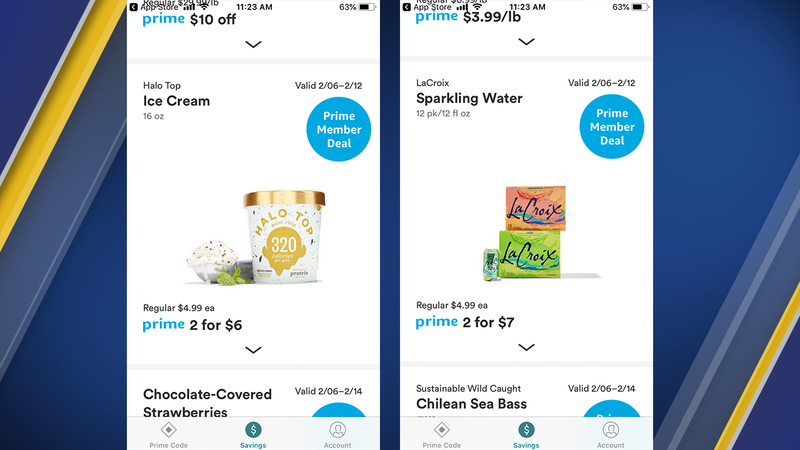 As of 2019, there are several ways for Amazon users to take advantage of Amazon's acquisition of Whole Foods--Prime users in particular. While AmazonFresh requires its own membership fee (at a discount for Prime users), people who are already members of Amazon Prime can still save on their groceries. Screenshots of savings from the Whole Foods Market app on iOS after entering a Prime account. 5) At checkout, take out your Whole Foods Market app and scan the square bar code. Alternatively, you can provide the phone number associated with your Prime account.